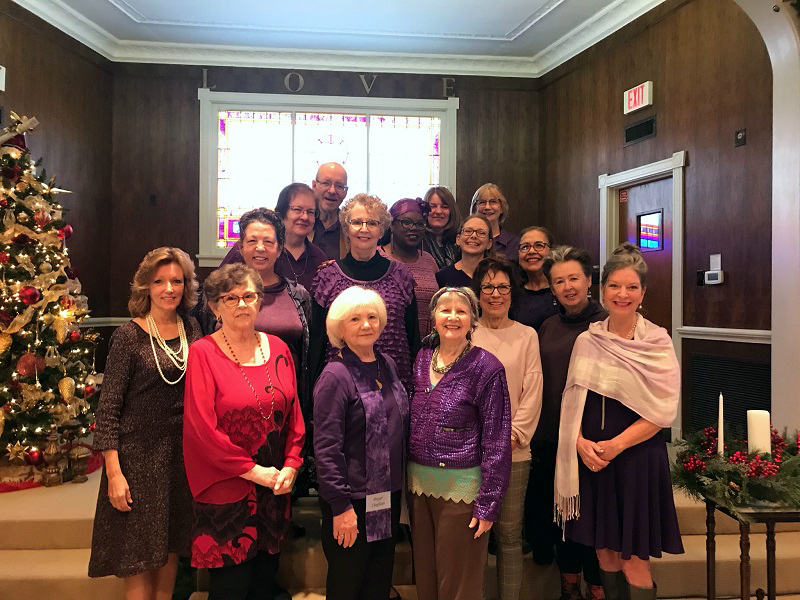 Prayer at Unity on Greenville - Please know that we are always available to walk with you through prayer support from Reverend Karen Romestan, one of our Chaplains, or members of our congregation. Prayer Requests - Unity's approach to prayer is affirmative, based on positive prayers and affirmations that have universal appeal. An affirmation is a simple statement of spiritual truth that calls forth a conscious recognition of our oneness with God. Prayer Chaplains - Our Prayer Chaplains are available to pray with you immediately after our Sunday Services. In addition, all members of Unity on Greenville receive a monthly phone call from a Prayer Chaplain offering prayer support. If you are not a member of Unity on Greenville, but would like to receive a monthly Prayer Chaplain call, please contact Unity on Greenville office at 214.826.5683.